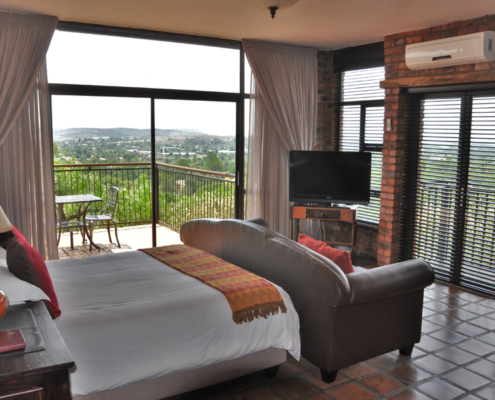 Franklin View is an up market Guesthouse situated on the Northern slopes of Naval Hill with a magnificent view over the suburb of Waverley. 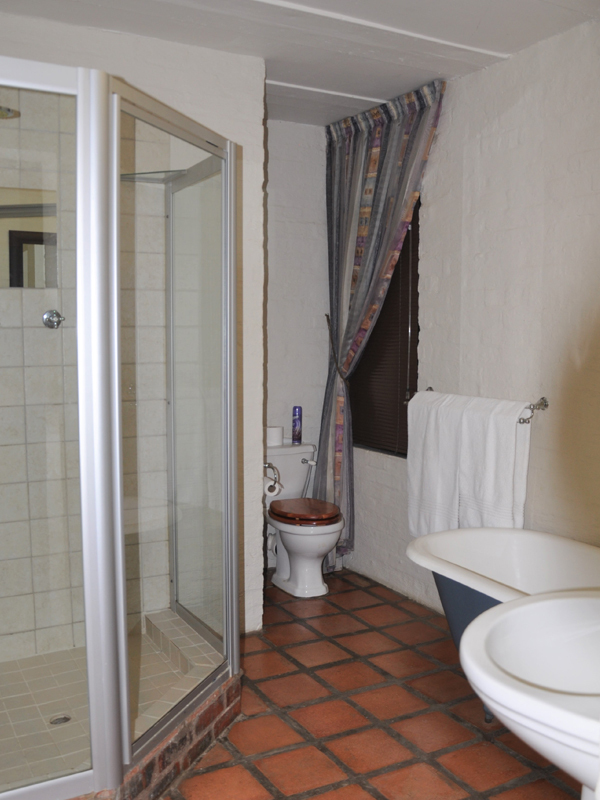 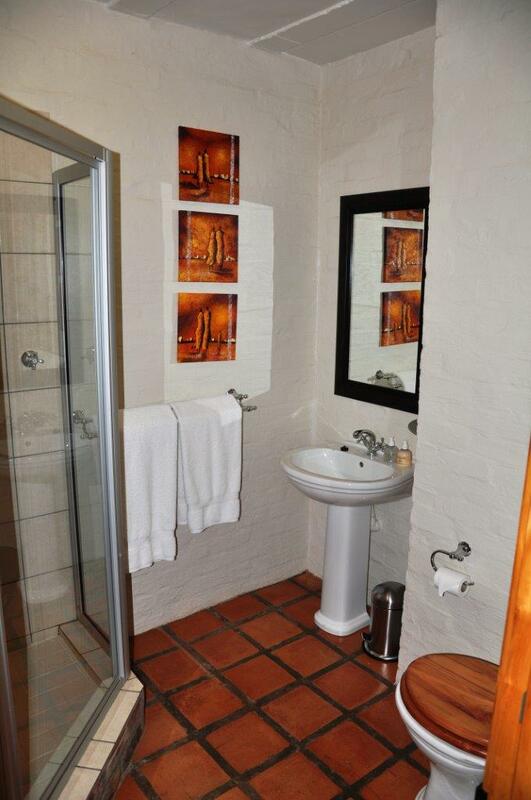 Great and quiet location in Bloemfontein. 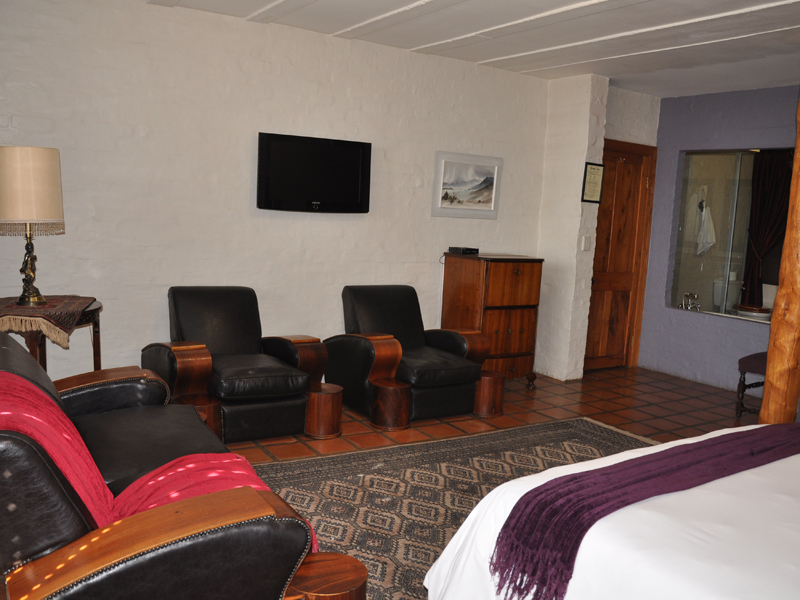 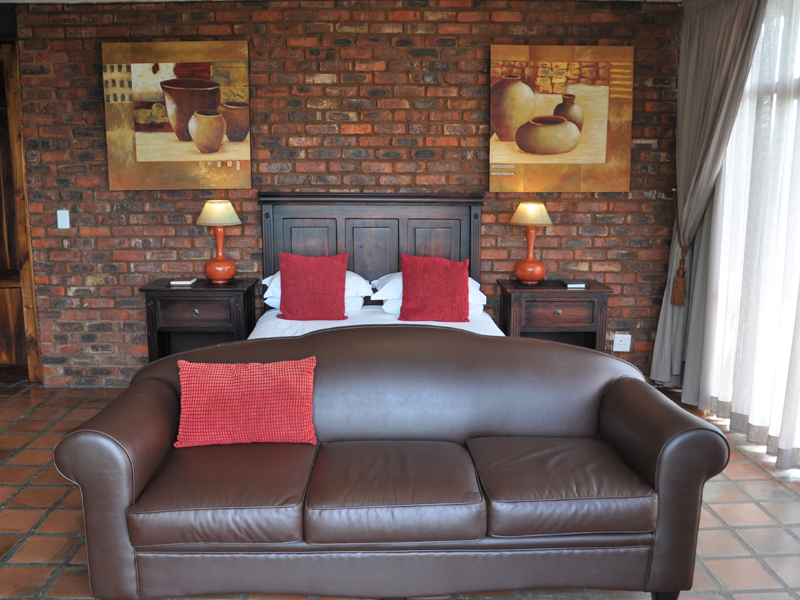 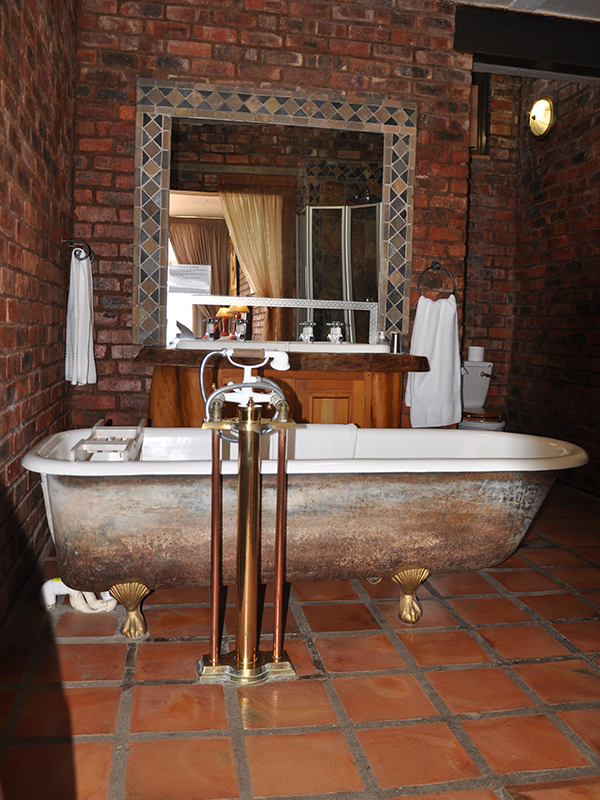 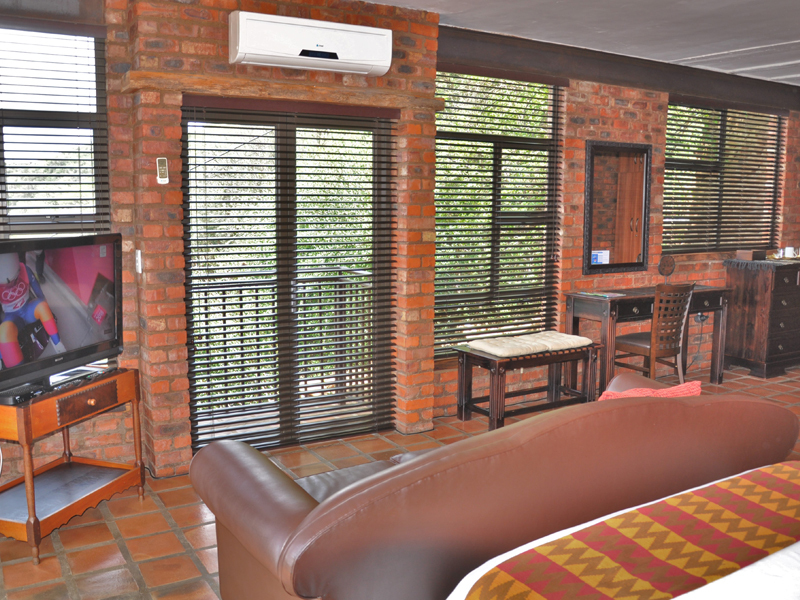 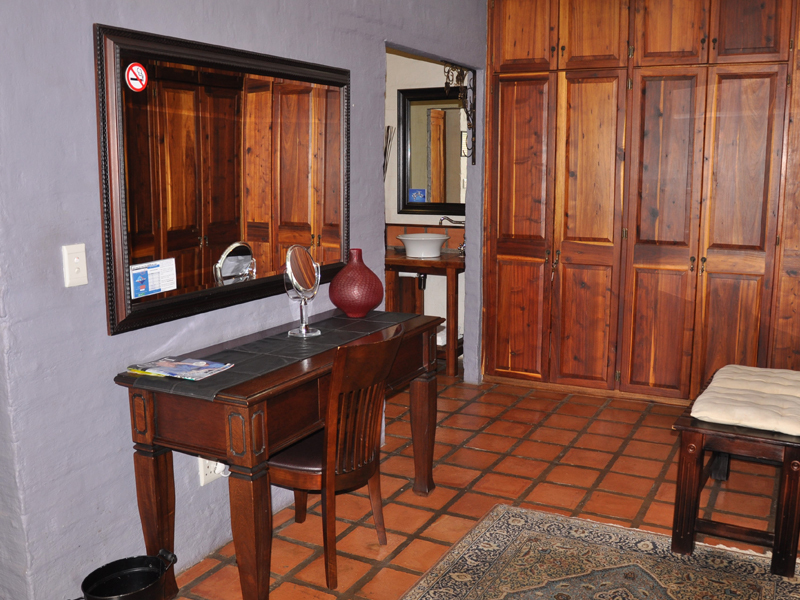 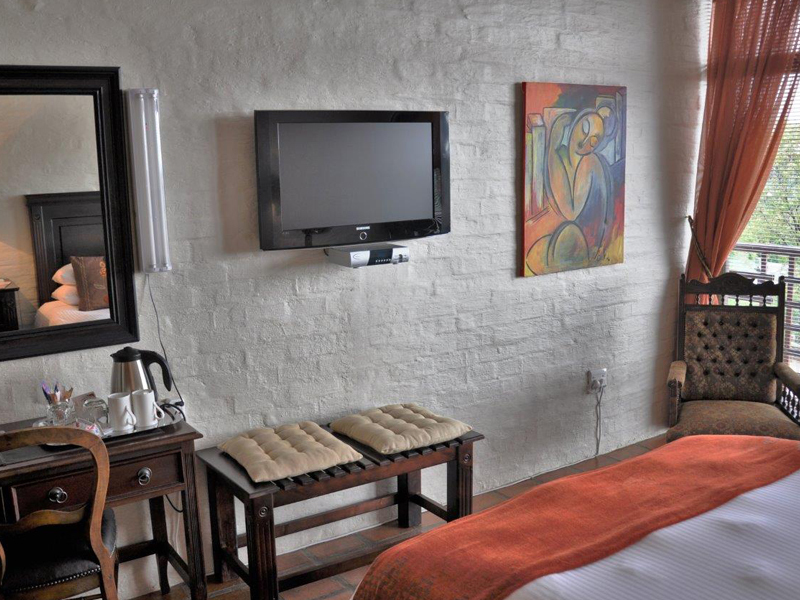 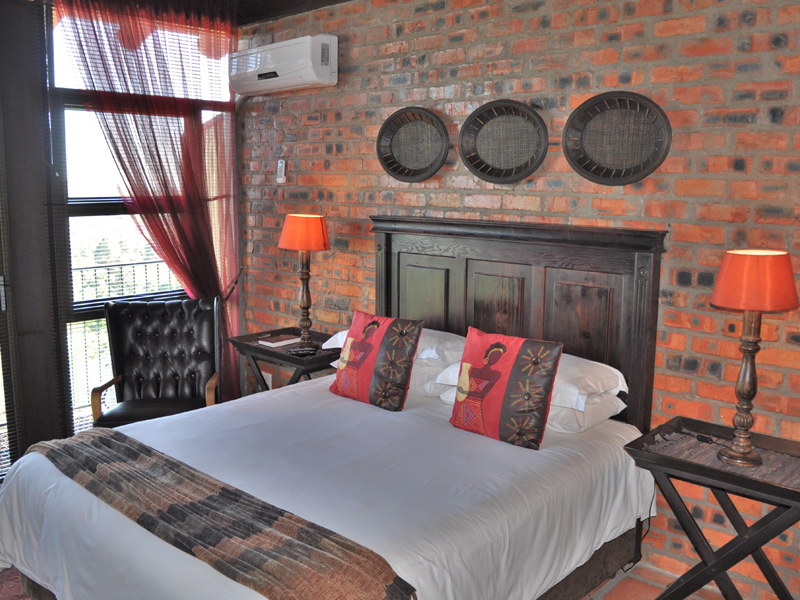 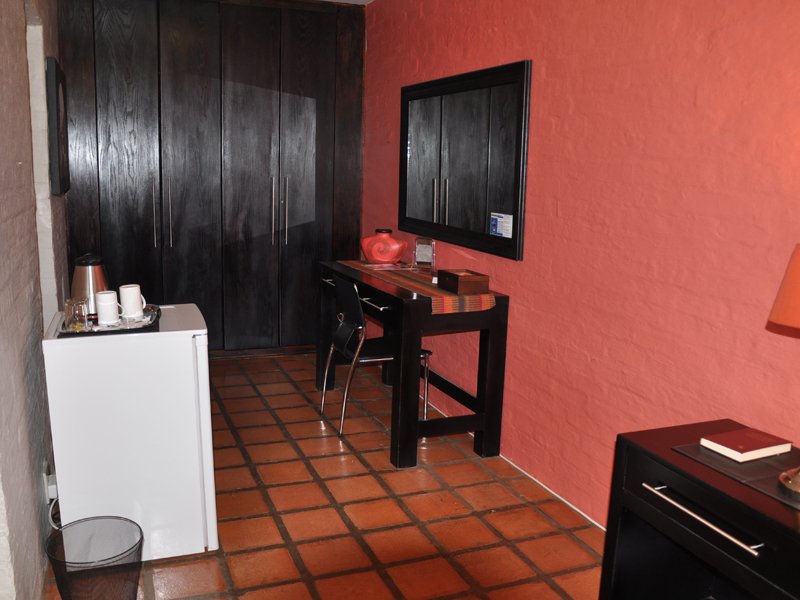 Comfortable accommodation with all the amenities you could need. 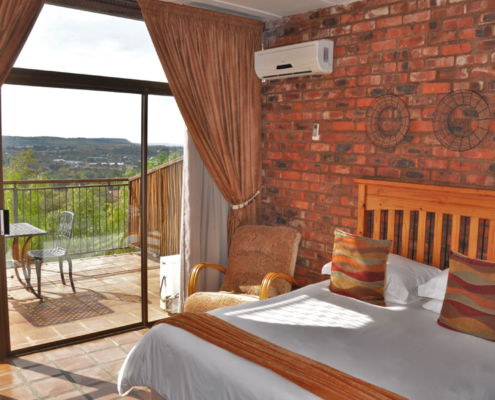 Fantastic view from the room. 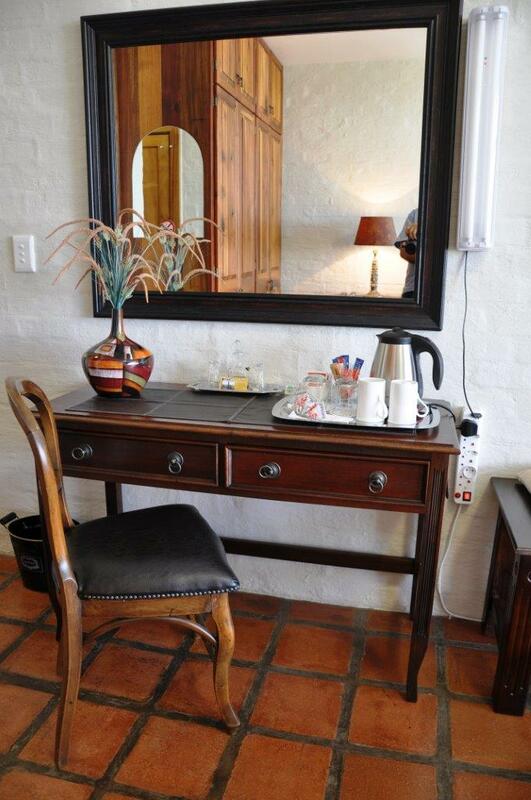 Great breakfast and warm reception by Gustav and his knowledgable team. 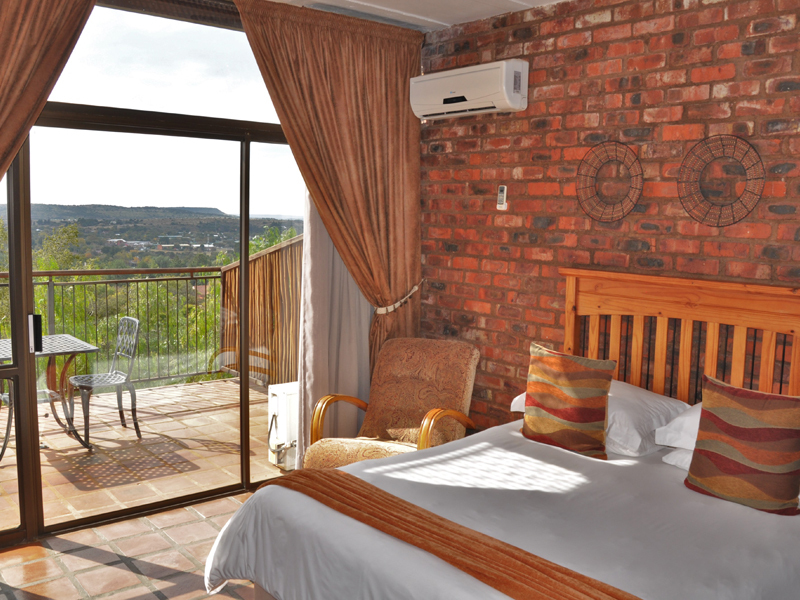 We stayed in Franklin View guest house when we spent 3 days exploring the beautiful city of Bloemfontein. 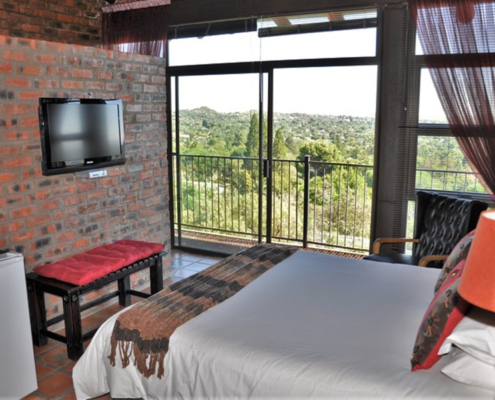 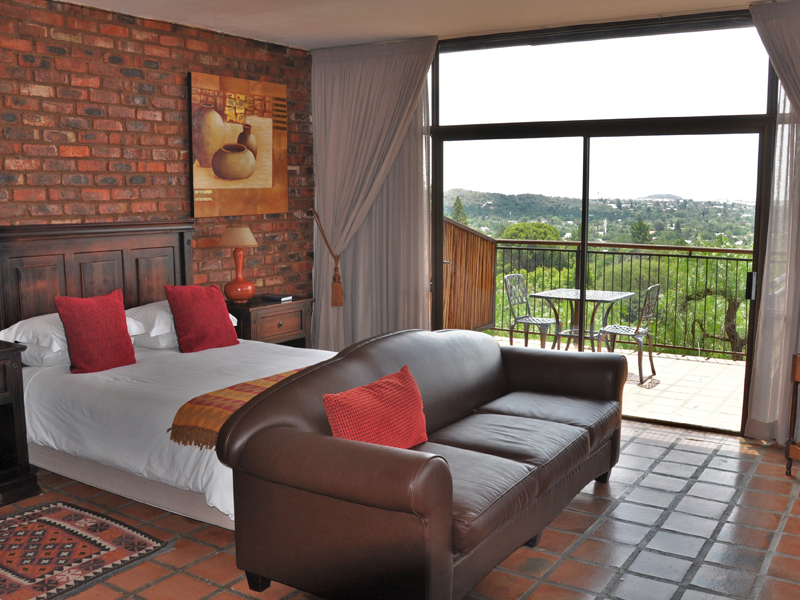 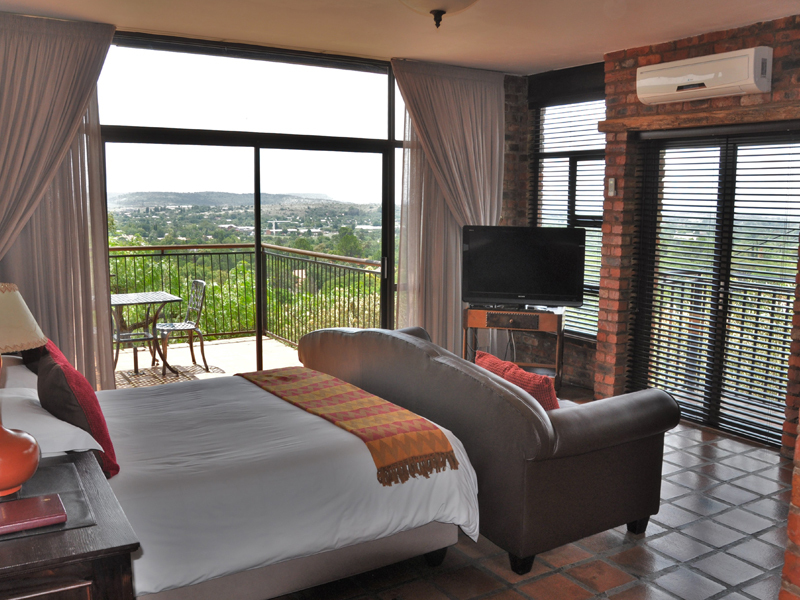 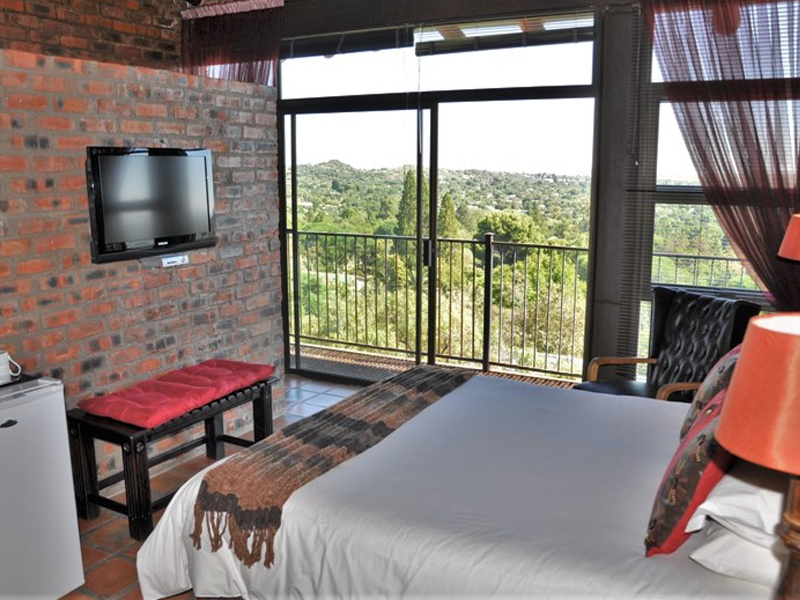 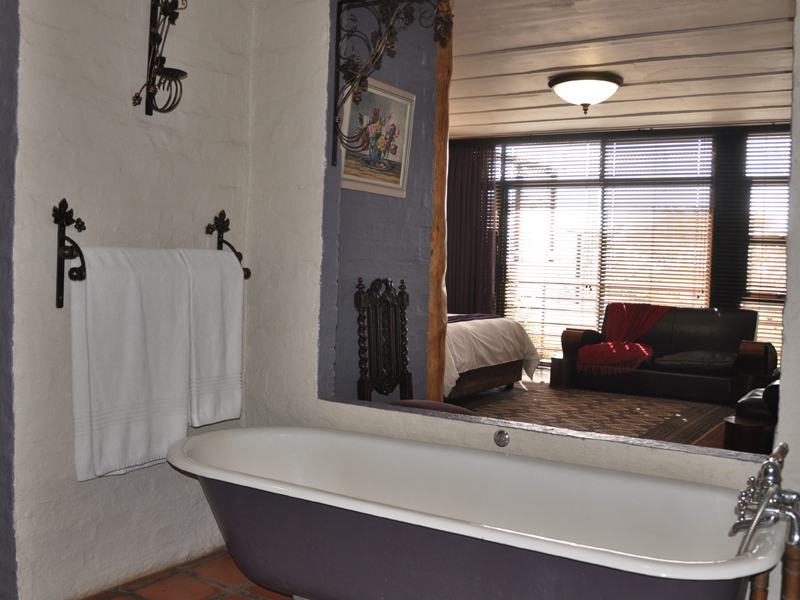 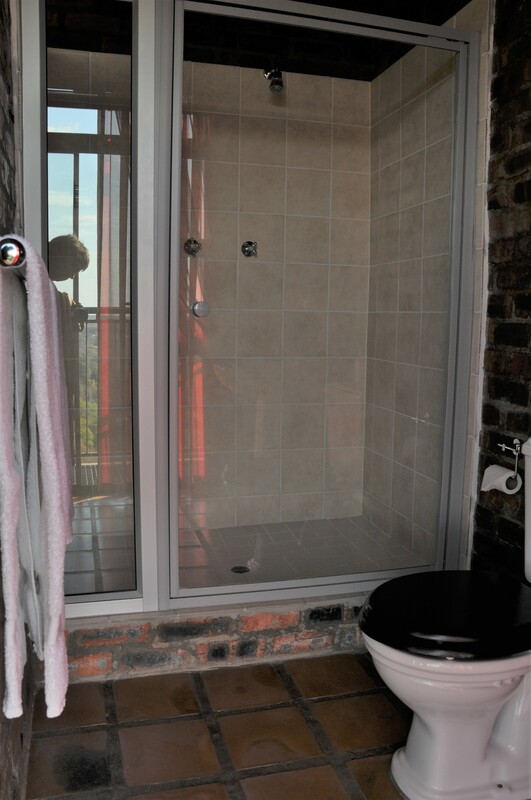 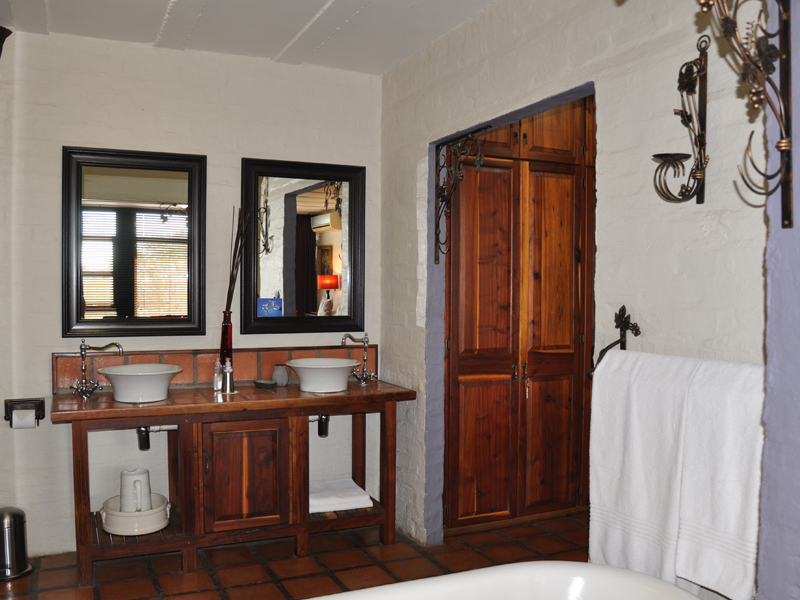 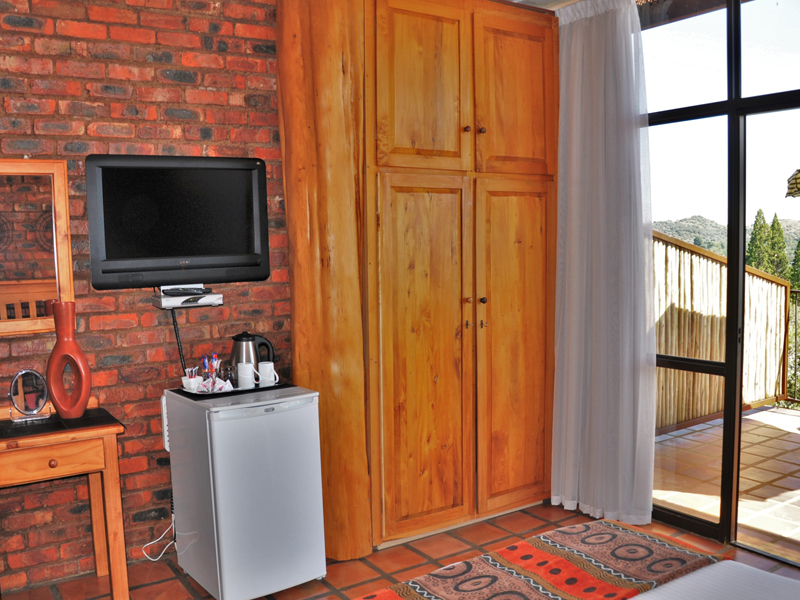 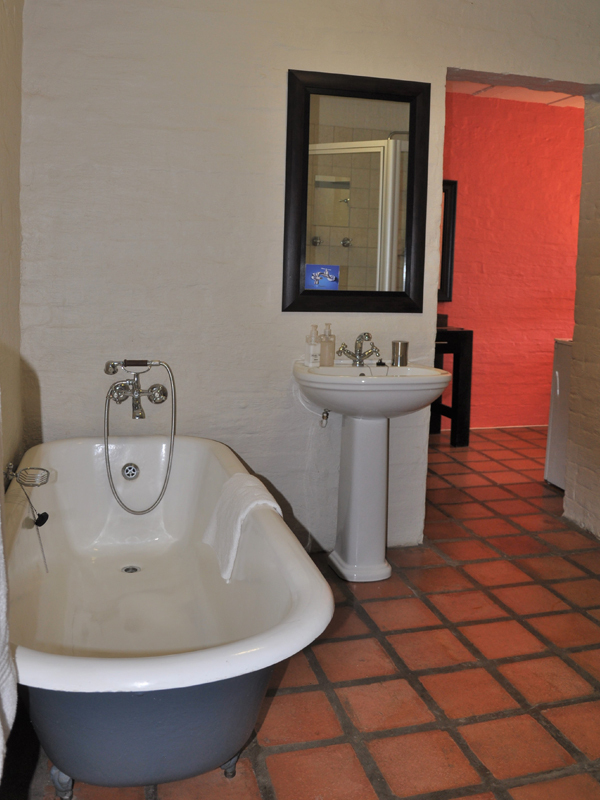 It is centrally located, has amazing views and has very comfortable accommodation. 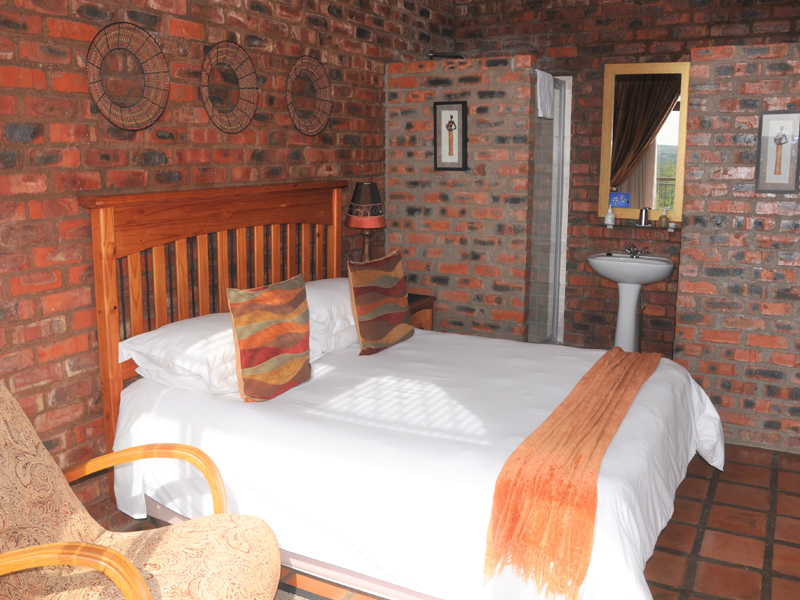 The hosts Gustav and Marietjie were very knowledgeable about their home town and tourist attractions in the area. 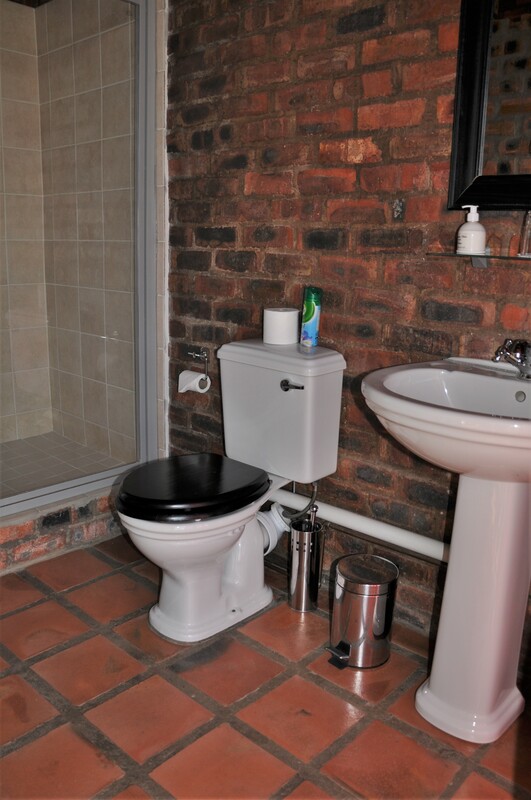 Fantastic Property. 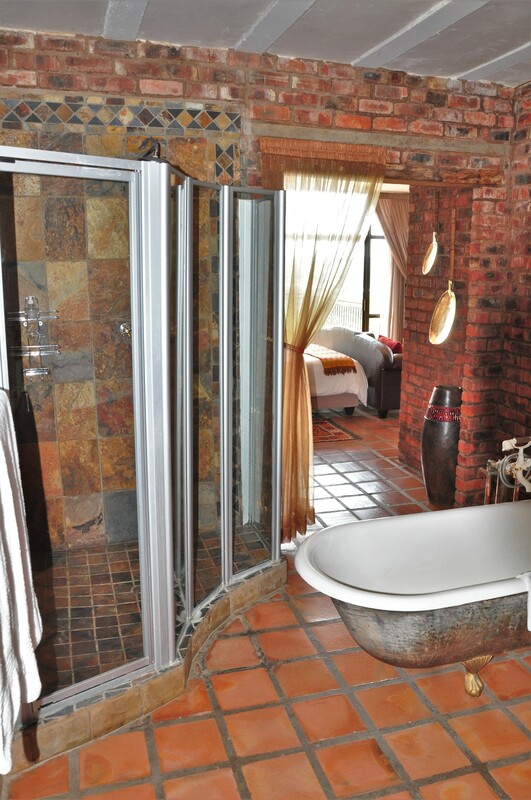 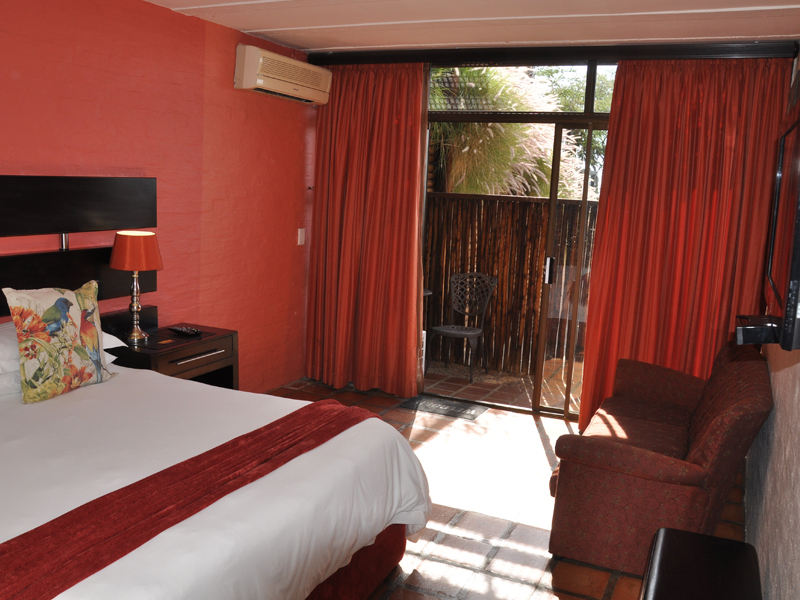 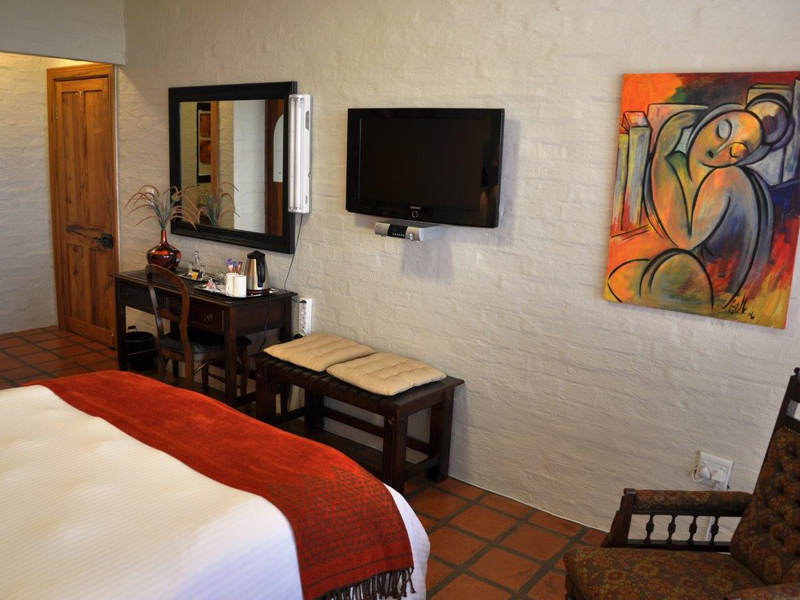 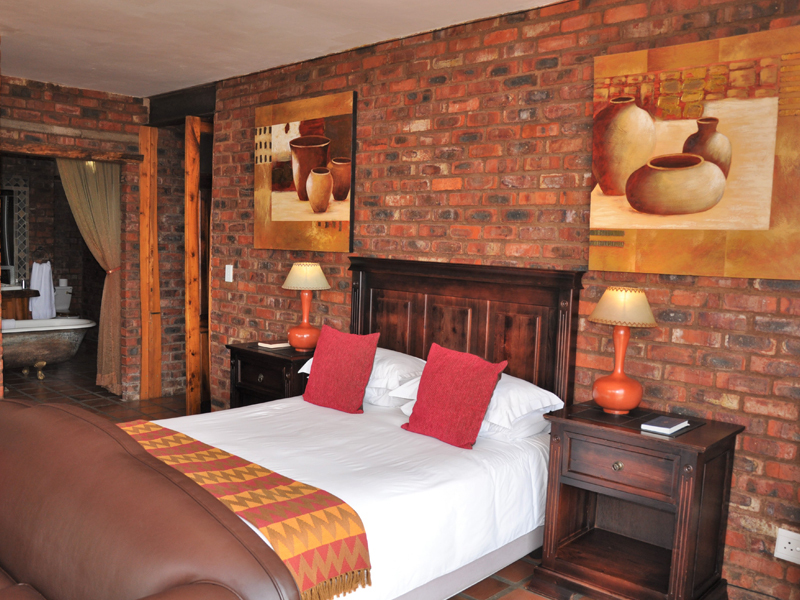 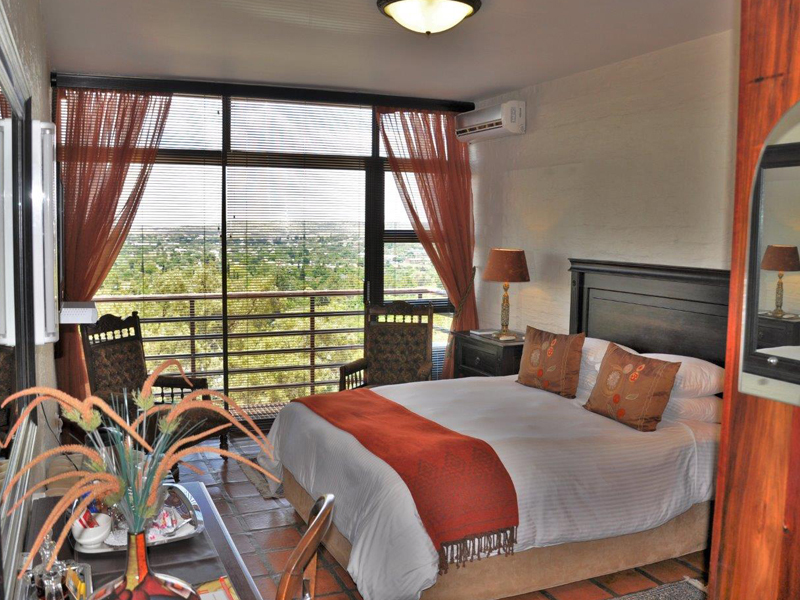 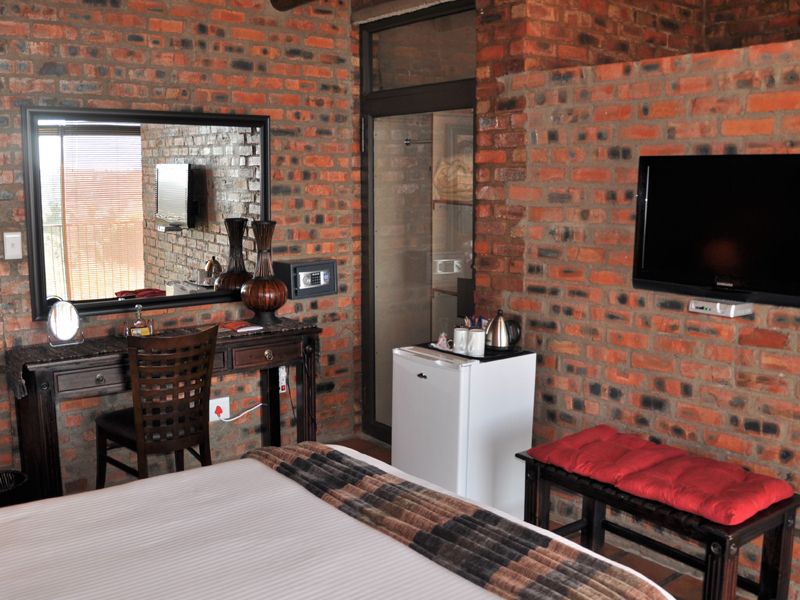 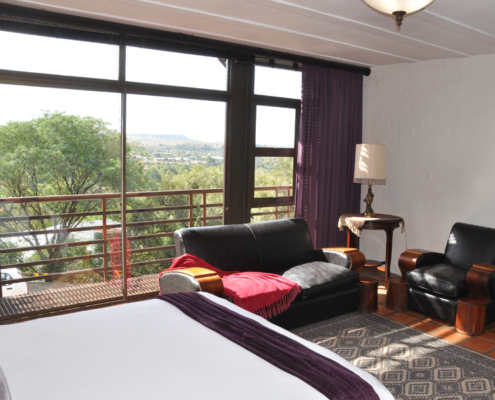 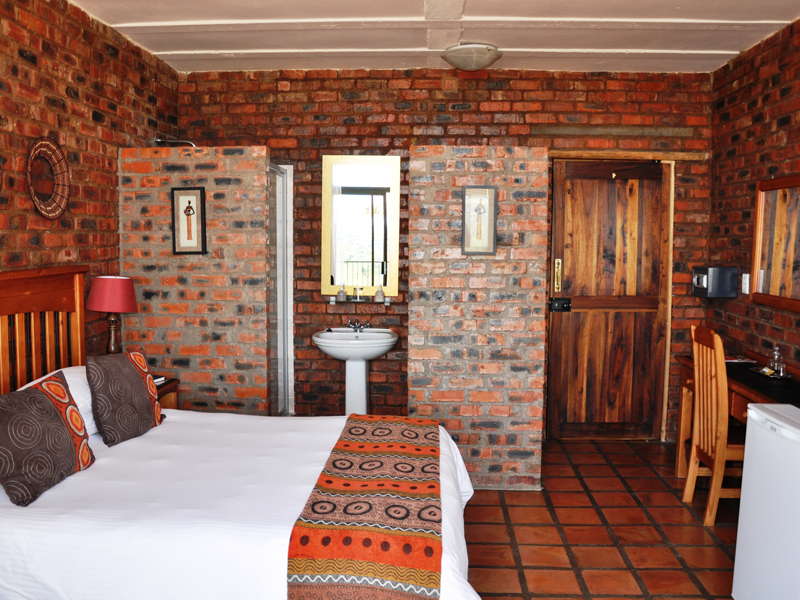 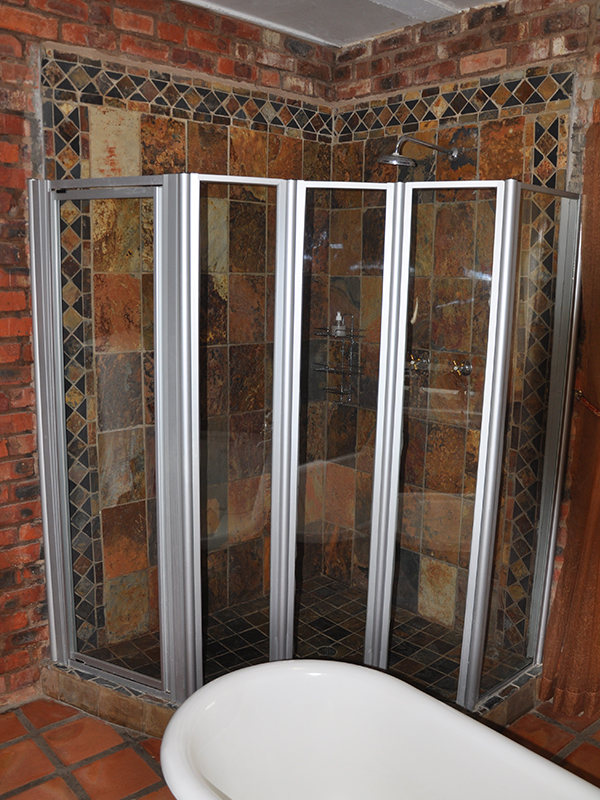 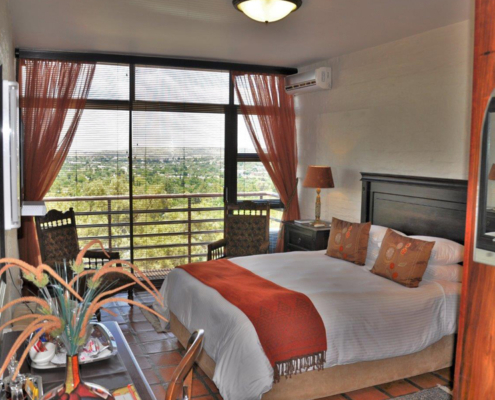 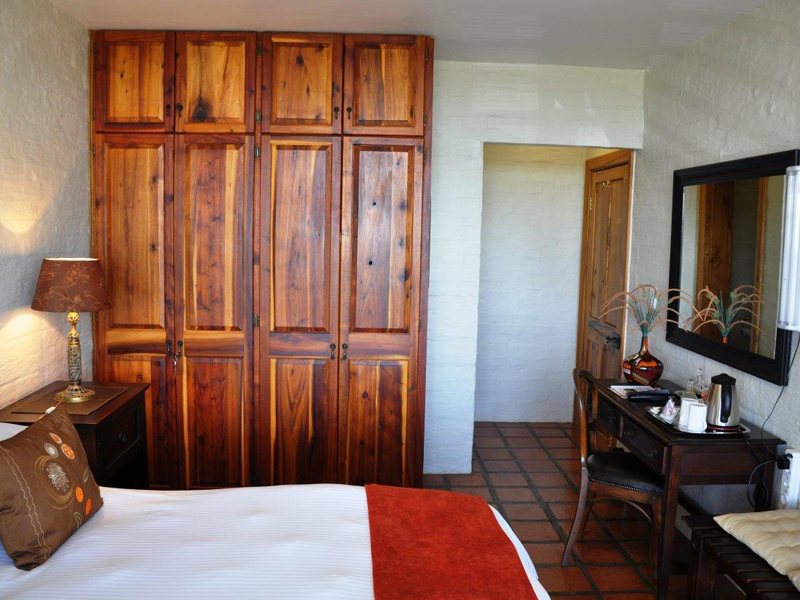 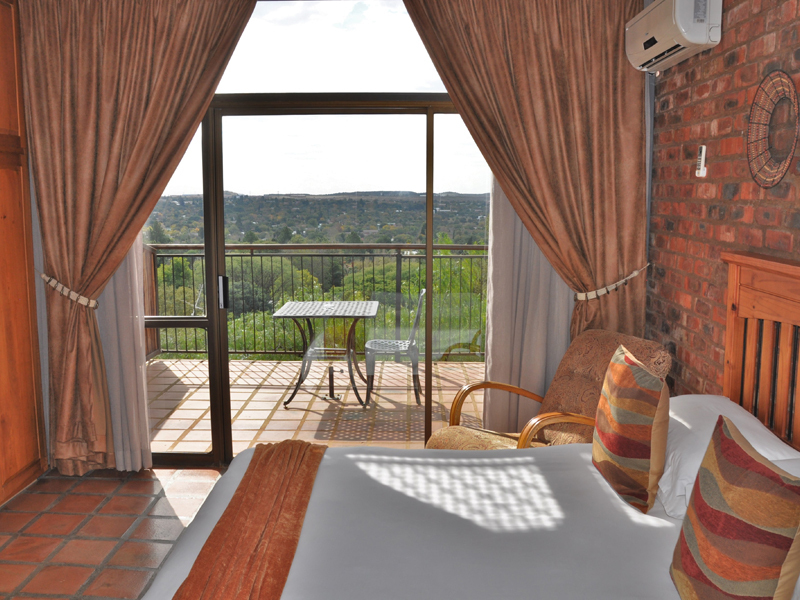 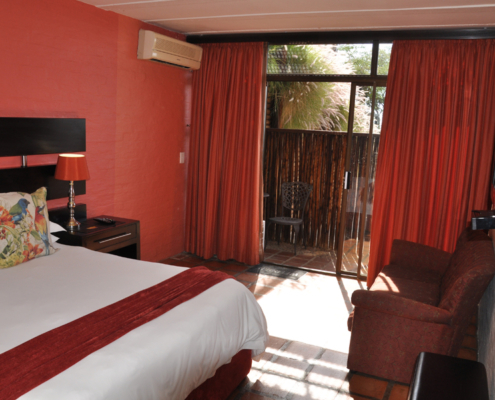 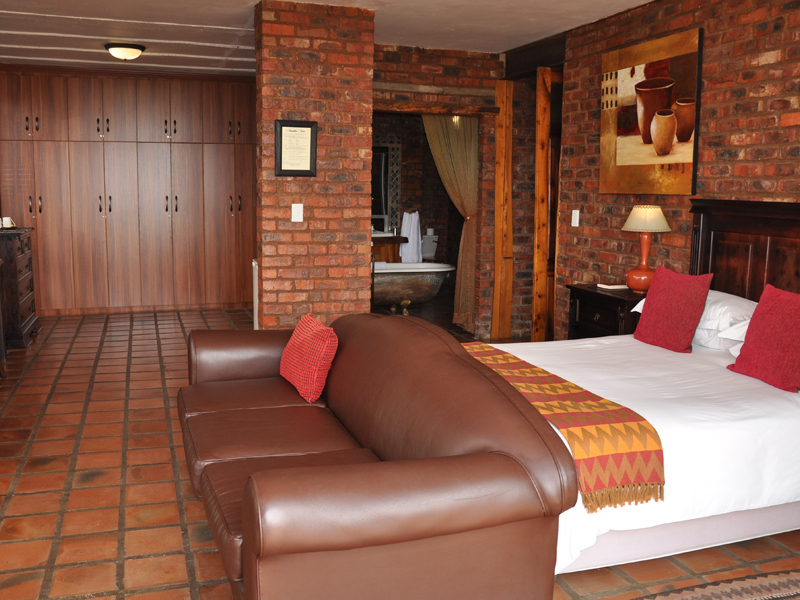 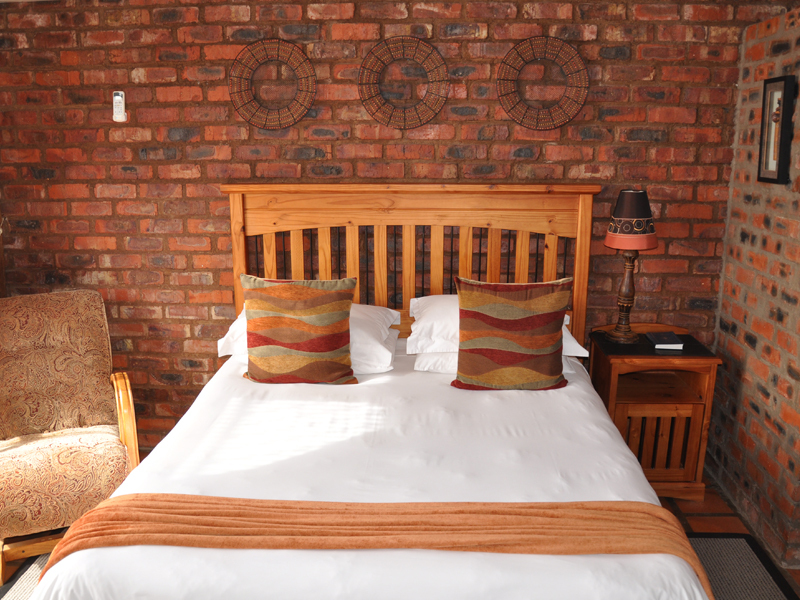 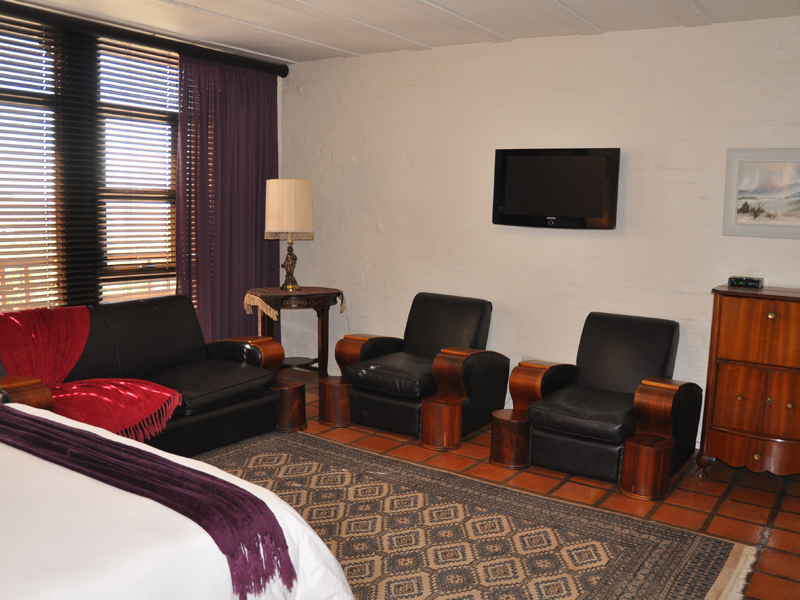 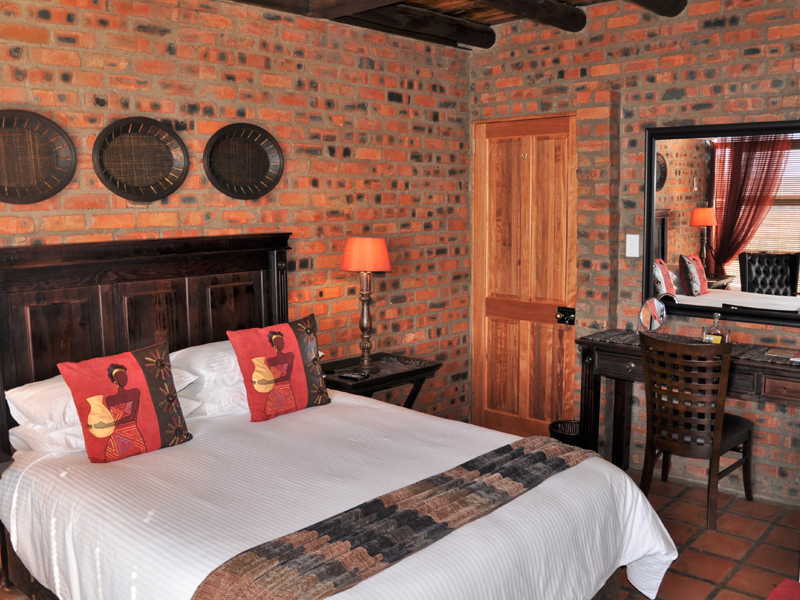 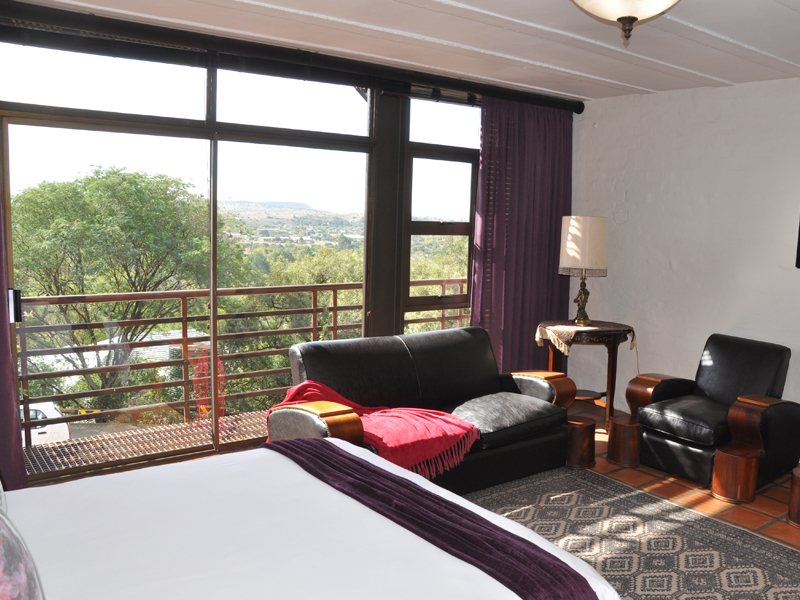 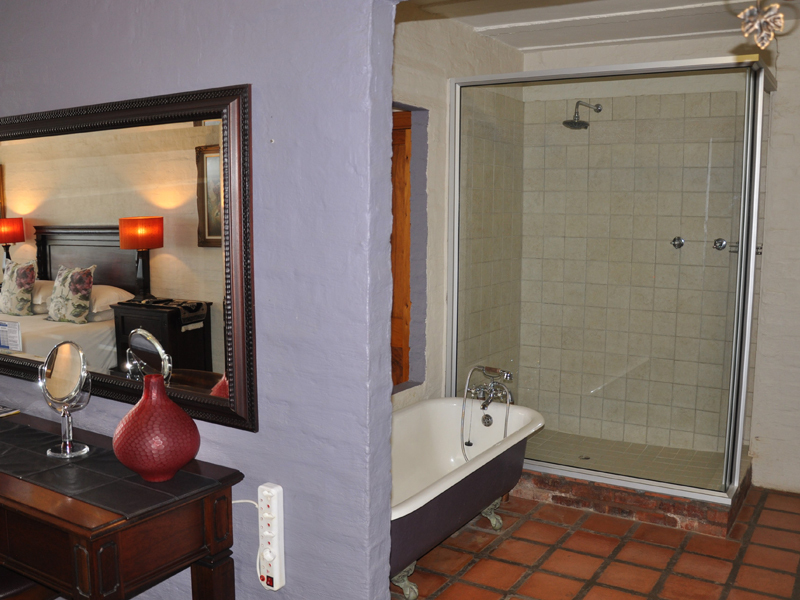 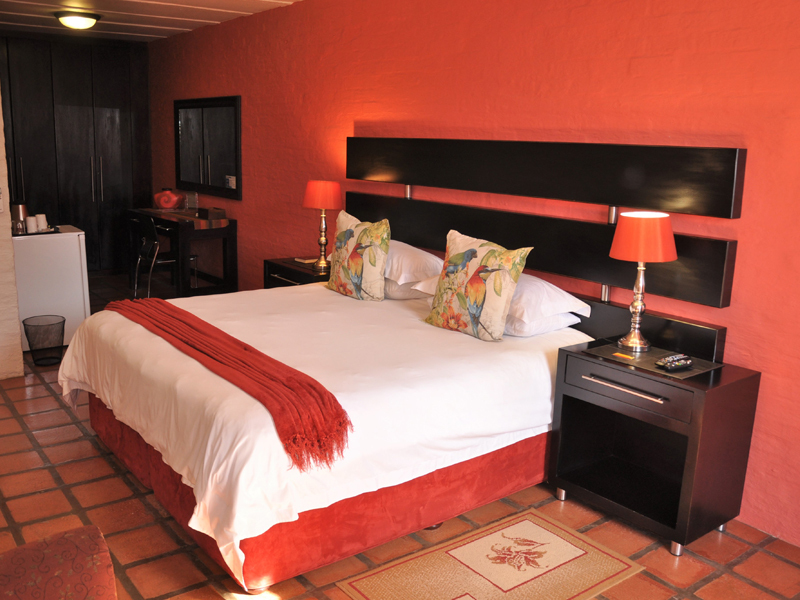 Wonderfully located in scenic Bloemfontein. 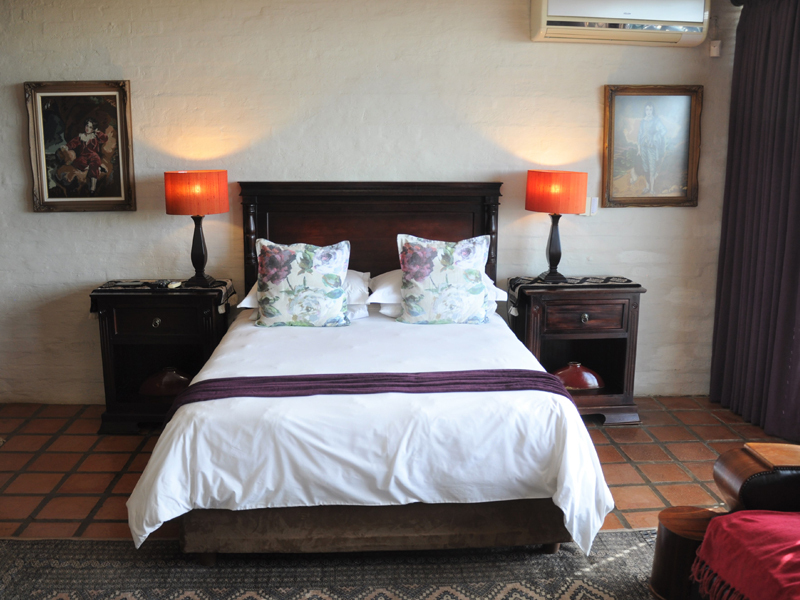 Lovely hostess and Genuinely nice owners who welcome you to their institution and make you feel part of the family. 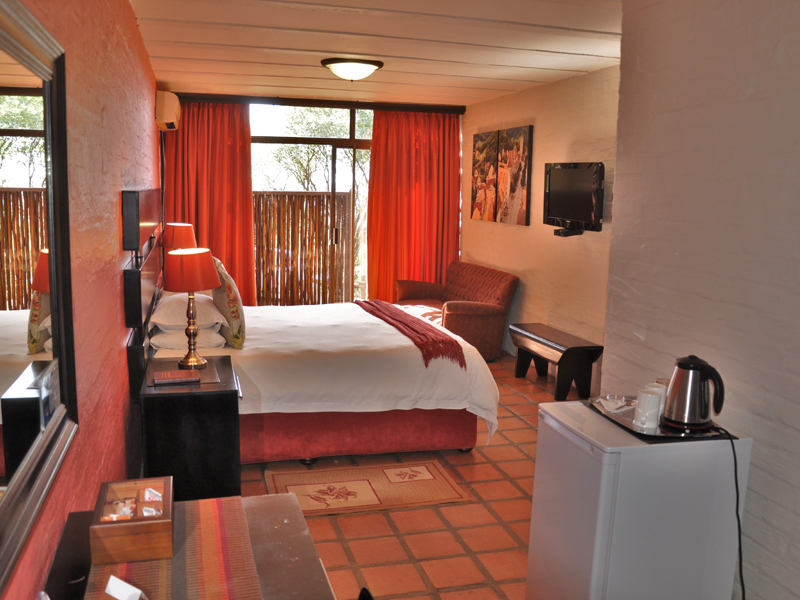 I have been staying here for 4 years and will continue to do so in the future.